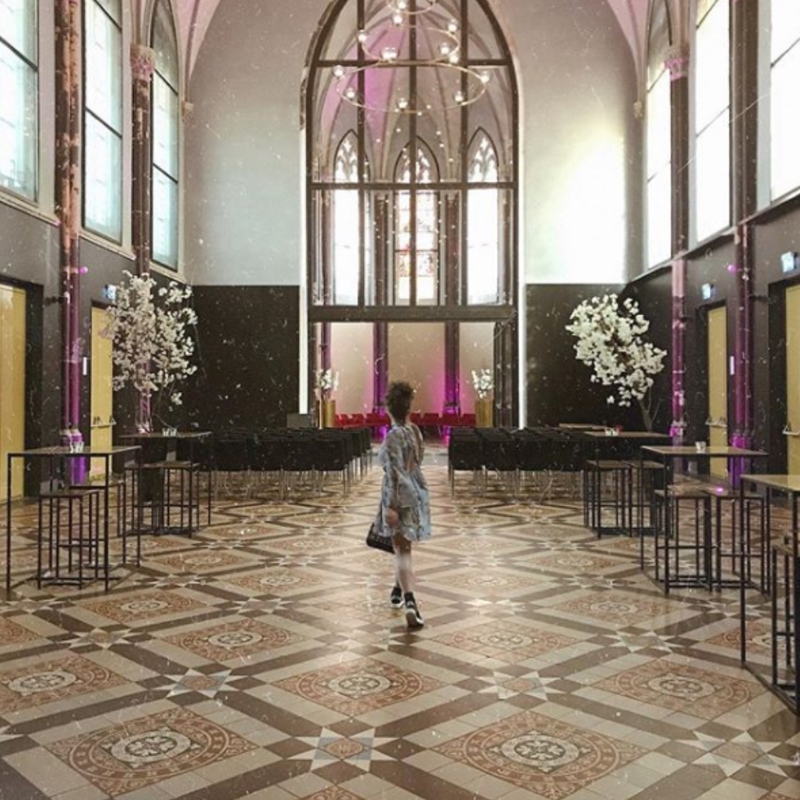 It’s more than 750 years old, but still manages to be right up to date. 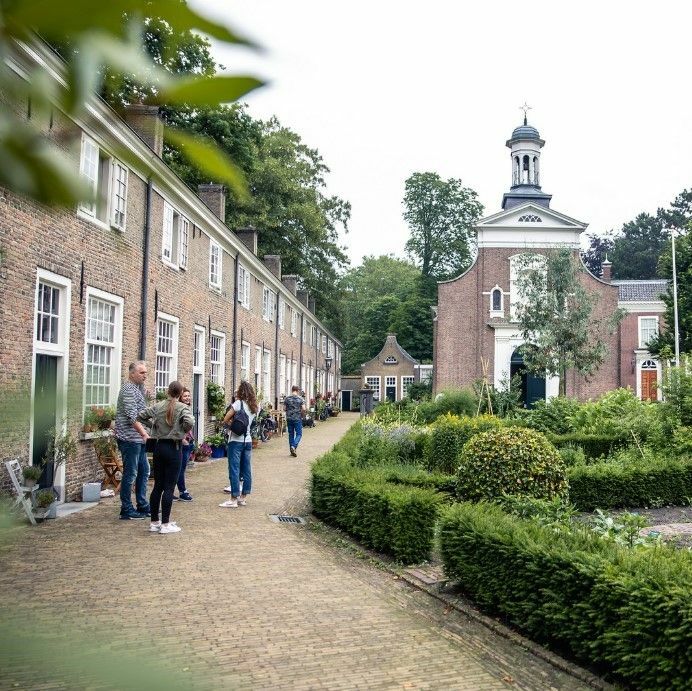 Breda, in North Brabant,the best city centre in the Netherlands, is bursting with new energy amongst the ancient monuments. 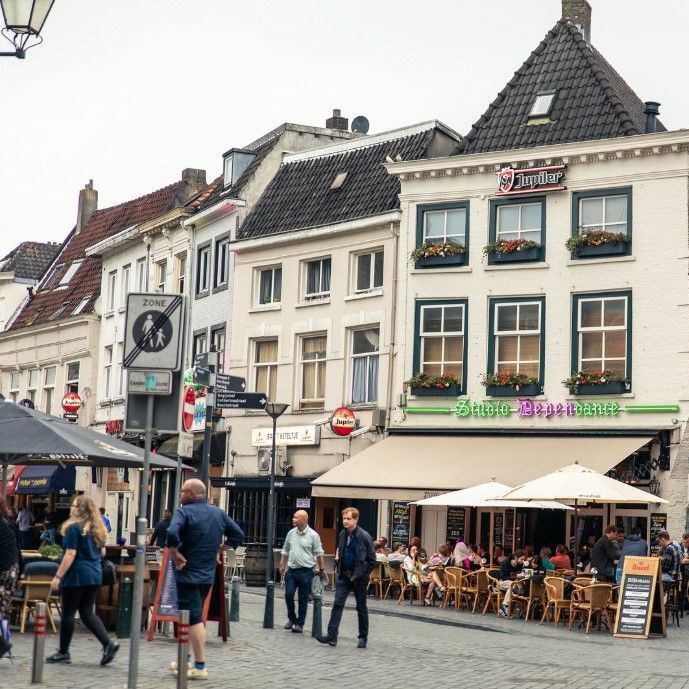 Enjoy the water and the greenery, and the many terraces on the historic Grote Markt. 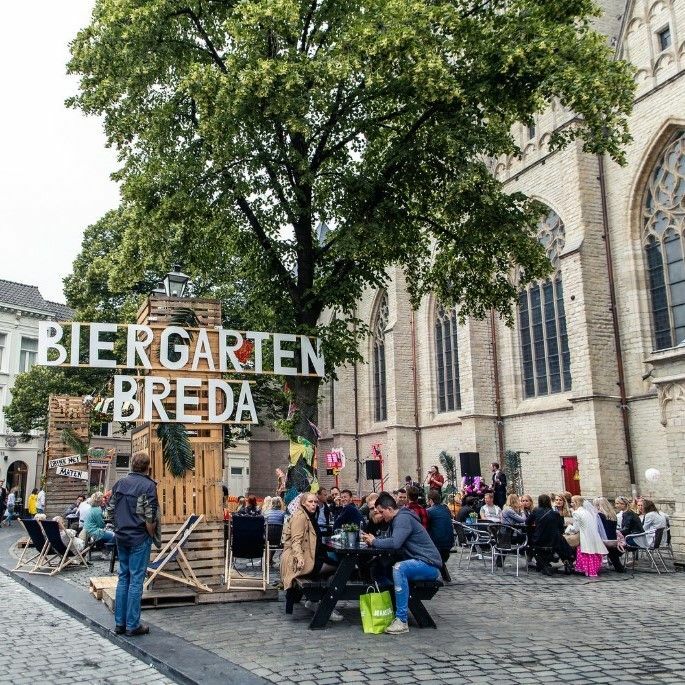 See design & art in the new station area, and visit events such as Breda Photo, and the famous Jazz Festival. 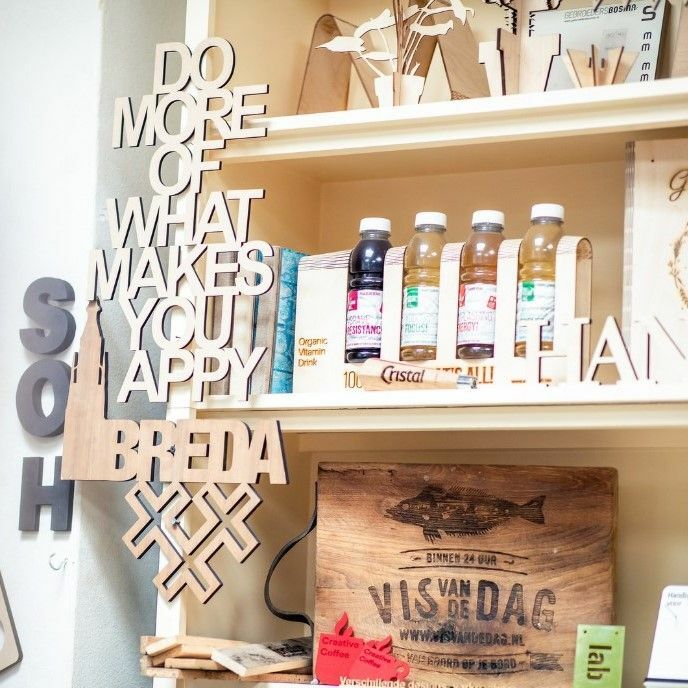 Breda is open, and always moving. 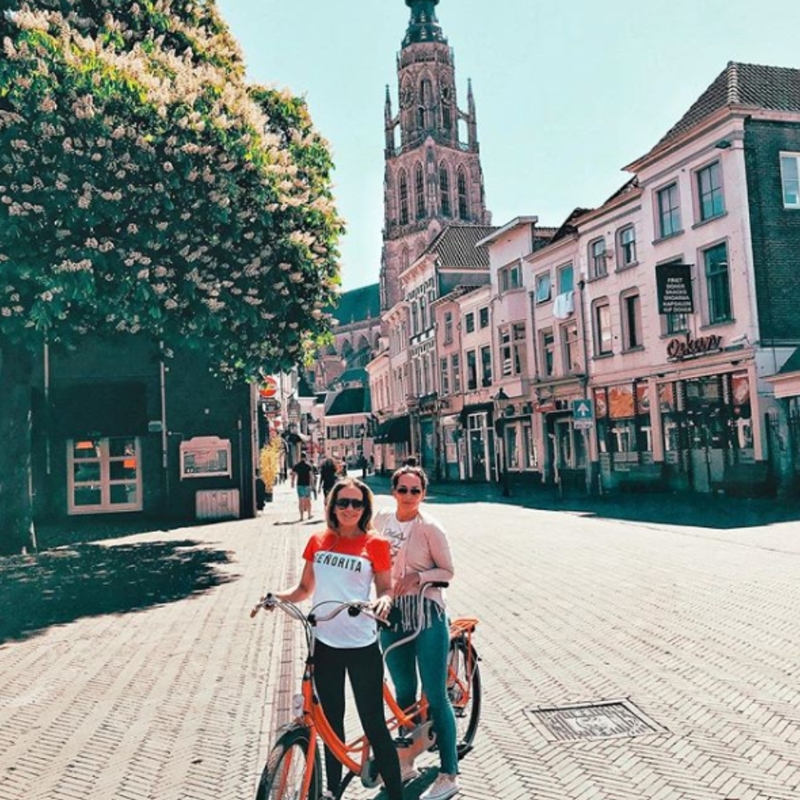 A tourist in your own city: Florence and Nadine give 10 tips for hotspots in Breda!